Connecting with other families when you feel you are all alone, is a powerful experience. This gift will help create support systems where none exists. 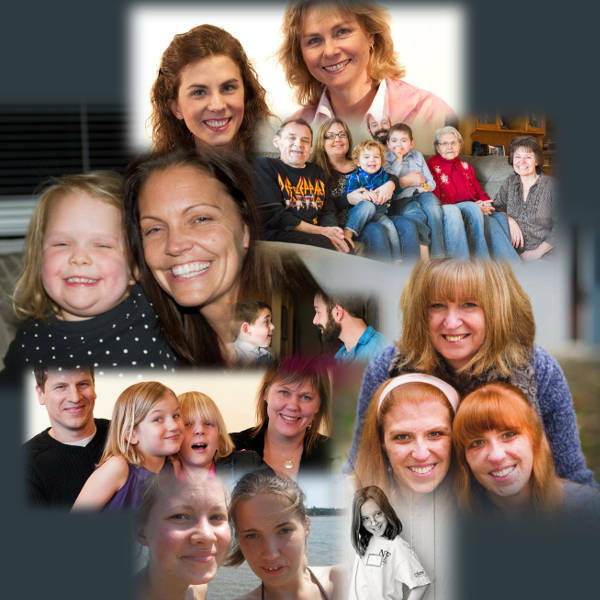 Magic happens when a newly diagnosed family connects with a more seasoned family who is ahead of them on the NF journey. Offer support, hope and inspiration with this gift.